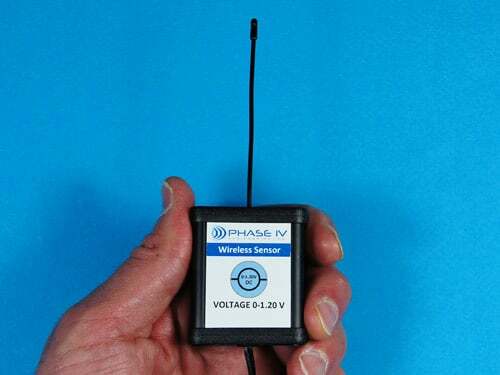 Industrial Sensor Input - WSN (4-20mA, 0-1.20V) Archives - Phase IV Engineering Inc. 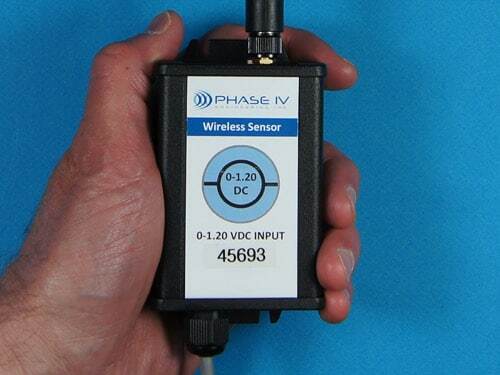 These Sensors can take the output of many common industrial sensors and make them wireless. 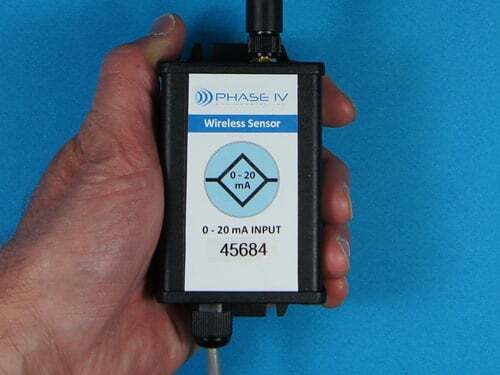 The SensorManager.com software allows the user to convert the current or voltage level to a sensor unit of measure – such as pressure or temperature.